If there is heaven on the earth, it has to be Kashmir only. 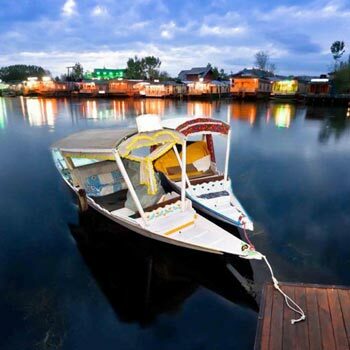 Embellished with oodles of natural marvels, Kashmir is a land of beauty and elegance. The exquisiteness of this hill station can be experienced at its best when you pay a visit to it, and we can help you in the same. At Tour My India, we design the best Kashmir holiday tour package at best price. We take you to all the famous tourist destinations of the place, be it the capital city - Srinagar, the Vale of Kashmir – Pahalgam or the Meadow of Flower – Gulmarg. 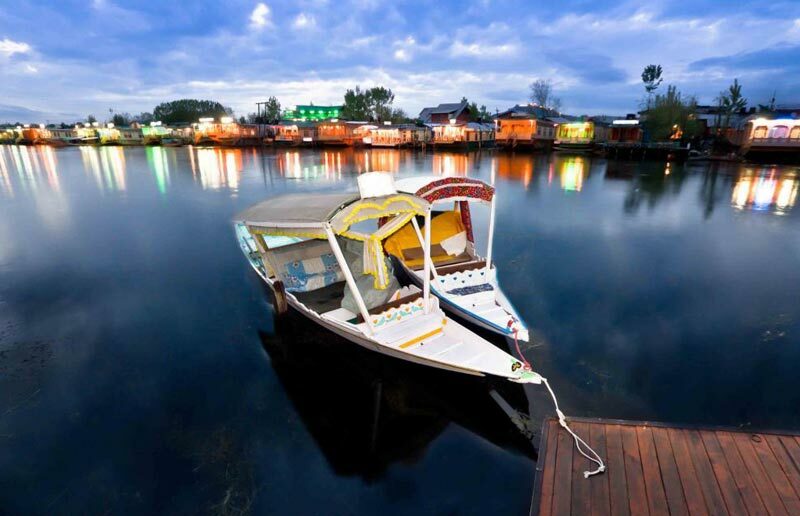 So basically, from enjoying a house boat stay in Srinagar, to sightseeing tour in Pahalgam, to having some fun in the snow in Gulmarg, our Kashmir Tour Package covers all.